In today’s age of digital photography, camera companies are pushing out new models with new features every few months. Often, features on new models can be fairly insignificant compared to it’s predecessor (ie. more megapixels, larger LCD screen, etc). But eventually, a new model comes along that explodes with new features that make it worth an upgrade or jumping in to a system. Low and behold the Canon EOS 70D! 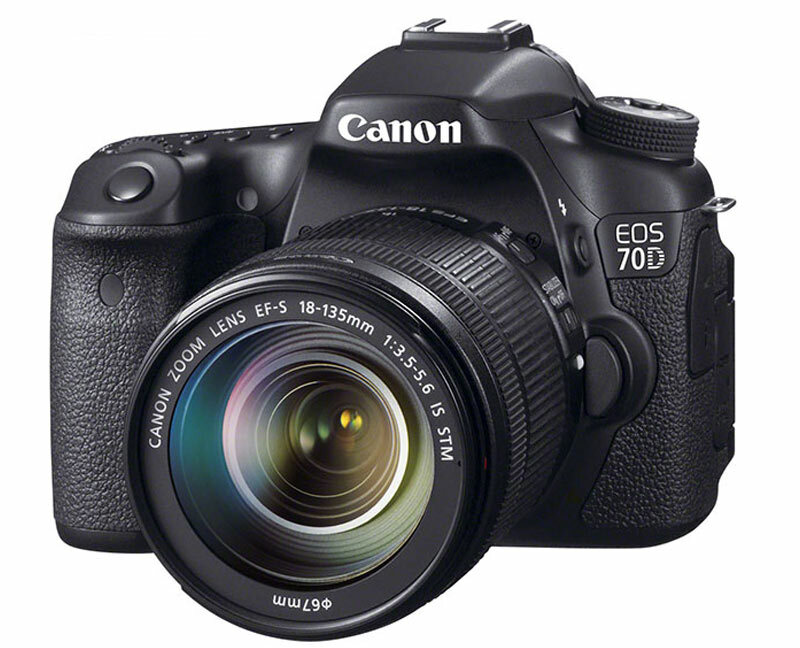 The 70D features 20-megapixels resolution (Canon’s highest to date for an APS-C size sensor), a flip out LCD screen, and a Dual pixel CMOS Auto-focus sensor. This sensor design is very different from previous Canon models. Each pixel measures the intensity of light and the direction it comes from and is made up of two photodiodes facing left and right. 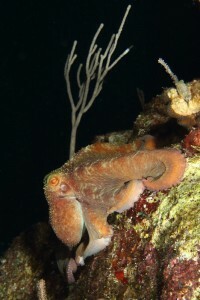 This helps the sensor to perform phase-detection autofocus. housing to test out with the 70D camera. So off I went to Cozumel, where the oranges & reds pop like no other place in the Caribbean, to put this system to the test. I appreciated was how easy it was to manipulate the camera in the housing. Known for having the best ergonomically designed housings on the market, Nauticam holds up that reputation again with the NA-70D! All controls are easily reached and ideally placed. Placement of the “Q” button is ideal on the NA-70D. There is no need to look for it! Just lift your left thumb and there it is. This placement allows easy access to any of the settings found on the “INFO” screen. Another excellent feature is the 70D’s Movie Shooting Switch which allows you to jump from stills to video (same as on Canon’s EOS 7D). This is a huge advantage for shooting underwater! The new “Vacuum Check & Leak Detection System” is AWESOME! Especially when changing lenses between dives! The LED vacuum check light gives you great peace of mind in knowing your housing has seal integrity. 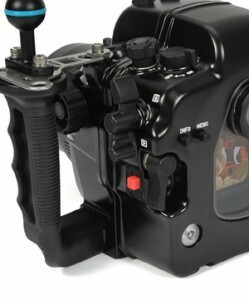 I highly recommend adding this to any Nauticam D-SLR housing! I was thoroughly impressed with the image quality of the 70D. The color depth, image detail, and dynamic range rival and possibly exceed that on the 7D, making this camera/housing combination one of the best valued DSLR options currently available. After focusing on video the last few days, I was pleasantly surprised with the 70D’s Dual Pixel CMOS AF. 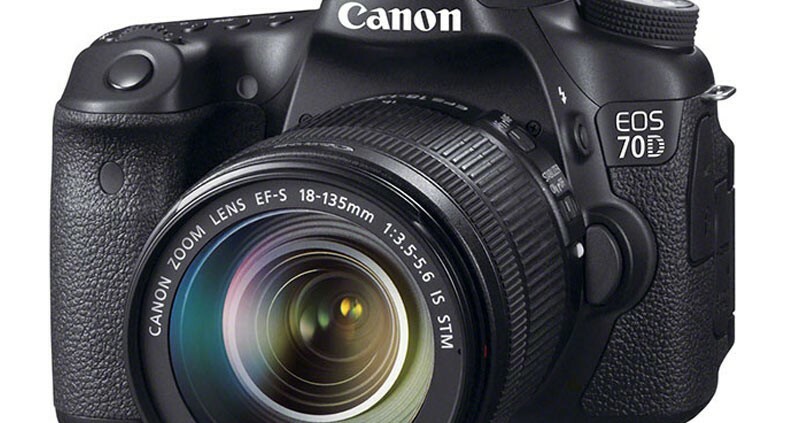 The Canon 70D has phase-detection auto focus across 80% of the height and width of the sensor. This allows any area within that 80% to become a focus point. For those wanting auto focus on their video, the 70D delivers! 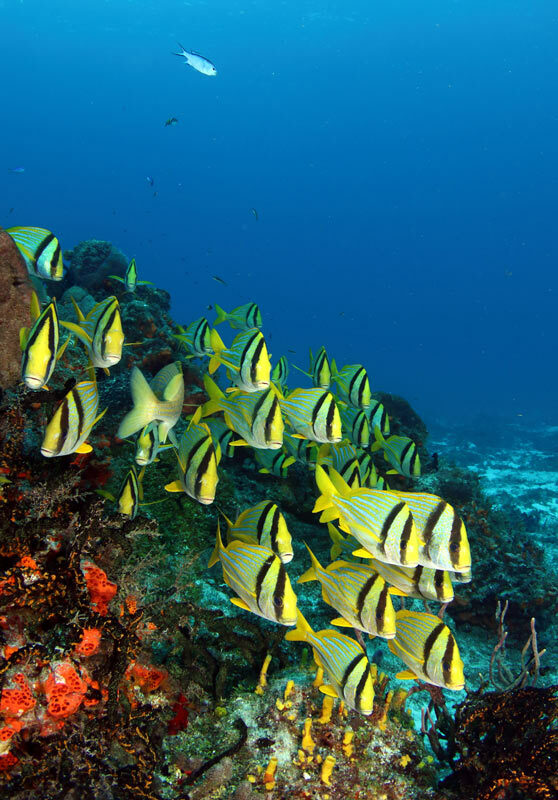 By utilizing phase-detection auto focus, keeping sharp focus while shooting HD video with mid zooms & macro lenses is much easier than the pre-focus only models (ie. 7D, 5D MKII). Final thoughts – I thoroughly enjoyed shooting the Canon EOS 70D! Image quality is excellent and the phase-detection auto focus for video works extremely well! The 70D out performs other systems in its price point and is an ideal camera for anyone wanting to upgrade from there Rebel series D-SLR or the 60D (or older models). The 70D, in combination with Nauticam’s NA-70D housing, will not disappoint! For a short sample video of low light, bright light, wide angle, and close-up performance, watch the video below.